South Lanarkshire Leisure and Culture offers various membership packages allowing you to access a range of facilities, according to your preferences, for a great value monthly Direct Debit payment. If you use our facilities twice a week, our memberships can save you money. Further reductions may apply depending on whether you qualify for a concession or are part of our Corporate Memberships family. For preschool children Tiny ACE membership and for school children aged under 16 ACE membership provides access to a broad timetable of Arts, Culture and Exercise activities in facilities across South Lanarkshire. Tiny ACE and ACE Memberships also entitle your children to participate in as many of the additional ACE perks as they wish. Activage is a membership specifically for South Lanarkshire residents aged 60+ which gives members access to all mainstream leisure services (including gym, fitness classes, swimming, health suite, racquet sports, East Kilbride Ice Rink, golf, and library / cultural activities). Try our Fitness Membership calculator and discover what you could save by taking out our Fitness membership. If you are interested in Perfect Fit simply call your nearest facility and a team member will book you a facility tour at a time convenient to you. A dedicated member of staff will show you round and give you information tailored to your needs to help get you started. 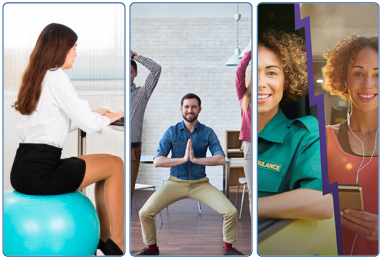 We offer various discounts to South Lanarkshire Leisure and Culture corporate partners. For more information on our corporate partners simply enter your details here and a member of staff will be in touch. Alternatively, simply ask at your local leisure centre or call 01698 476193 or text offer to 61211. Whether you like to go for a quick dip before work, lane swim on your lunch break, or you enjoy a fun splash at the weekend, our swimming membership allows you to swim with unlimited access to any of our swimming pools across South Lanarkshire. For a little extra each month, a Health Suite Membership includes the benefits of a Swim Membership, with the addition of unlimited health suite use. Our health suite saunas and steam rooms are the ultimate way to relax; some of our health suites also include spa baths. The Health Suite Membership allows you to access any of our health suites across South Lanarkshire. Now it is even easier to become an ACE, Fitness, Swim or Health Suite Member. 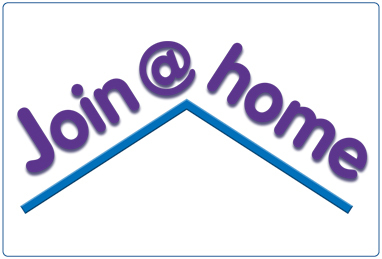 You can join online from the comfort of your own home with Join@home. For information on Golf Club memberships and golf Season or Rover tickets, visit the golf homepage.